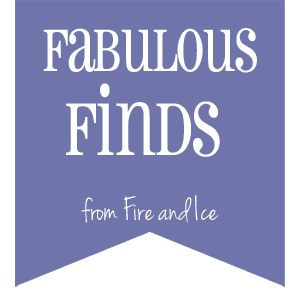 Enjoy these Free reads from Fire and Ice. Affiliate links, prices good day of post, check before downloading. 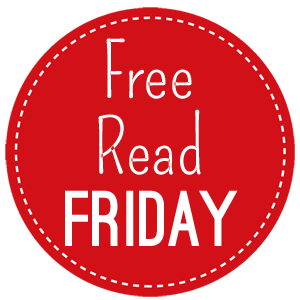 Please enjoy your holiday and these free reads from Fire and Ice! 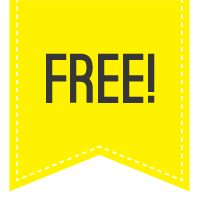 Enjoy these Free Reads! Prices good day of post. Click to purchase. As an Amazon affiliate Fire and Ice receives a small profit from each sale off of the links above.